However difficult I am finding things, however dark the thoughts, however much anxiety is holding my body hostage, I try and find good things to focus on. 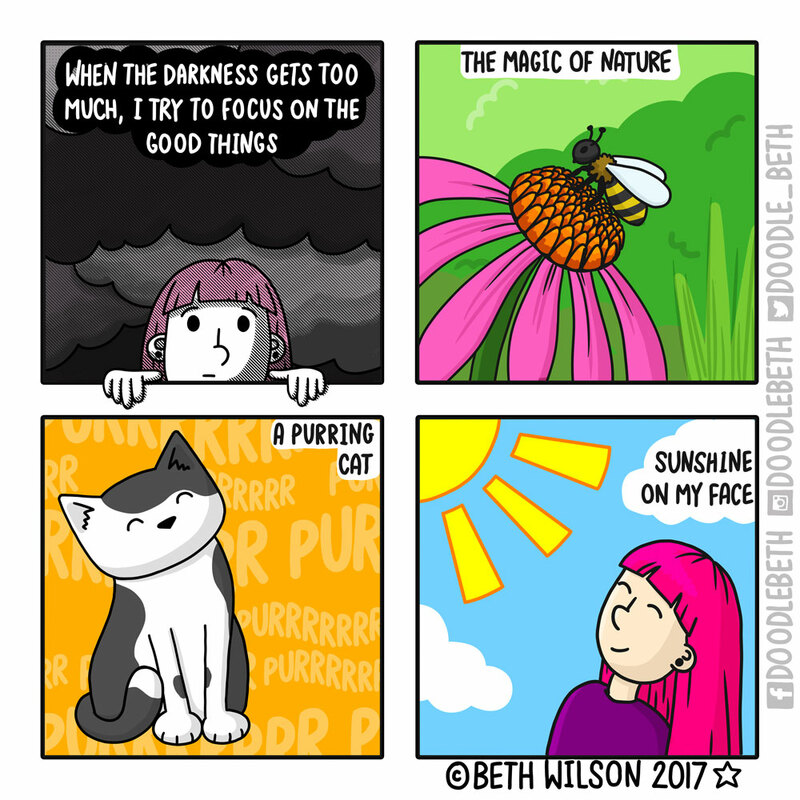 For me it’s cats and going outside and being in my garden. I find nature very soothing.